Read up on stories about Trig supporting aviation. We are always interested to hear from talented individuals with a passion for aviation. 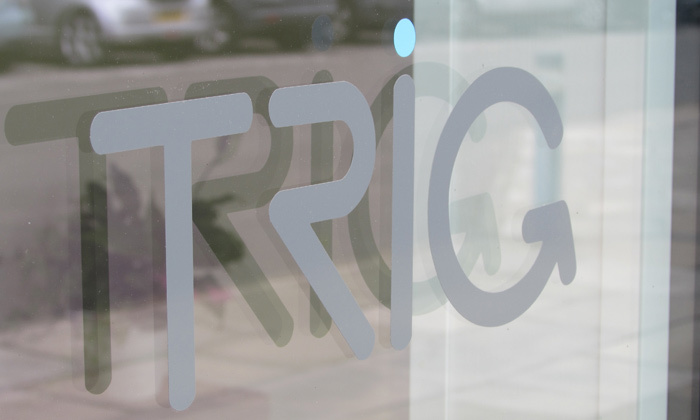 Trig is a growing company, with an enthusiastic, friendly and driven workforce. Each department in Trig strives for design excellence and innovation, with our ‘Better by Design’ philosophy, we aim high and are passionate about achieving the best. We have a fantastic culture, built by people who share a passion for aviation, technology and innovation. Our size ensures that everyone has a part to play in our success. People at Trig are encouraged to get involved and with support take on responsibilities – to make things happen. We have regular and varied social events including our extraordinary annual flying day for all employees. Trig has a great benefits package comparable with much larger employers. Our terms and conditions are determined by our commitment to our people; investing in them to ensure a good work/life balance. 30 days’ holiday entitlement plus 3 fixed public holidays on Christmas Day, Boxing Day and New Year’s Day. A working week of 37.5 hours with flexible working around the core hours of 10am-3pm. Life cover of 4 x salary. Matched pension contribution up to 4% of salary. Childcare vouchers and a cycle to work scheme. Sponsored learning and personal development – including subsidised flying lessons. Trig Avionics is a leading provider of General Aviation avionics for communications, navigation and surveillance. We are building a strong team to deliver on our ambitious aspirations as we expand our range of products and increase our market share. Currently we are building a team in our Amersfoort office in the Utrecht district of the Netherlands. We are working with local recruiters to find technical specialists in Manufacturing, Quality and Customer Support. For more information, please follow the links below. We are always interested in hearing from Engineering professionals with experience in embedded software, RF, hardware or FPGA. You can contact us at jobs@trig-avionics.com if you want to find out more about careers in Trig. If you are interested in these opportunities or have relevant expertise to bring to our team then please get in touch.